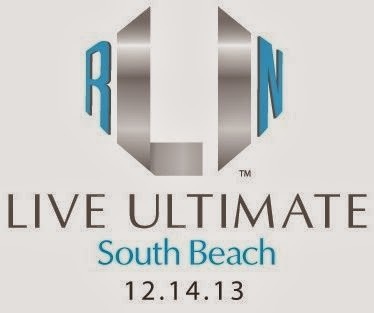 This December I will be getting a guaranteed PR at the Live Ultimate Run in South Beach. How do I know that? 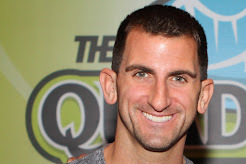 Because I will be running a race distance I have never done: the quarter-marathon. 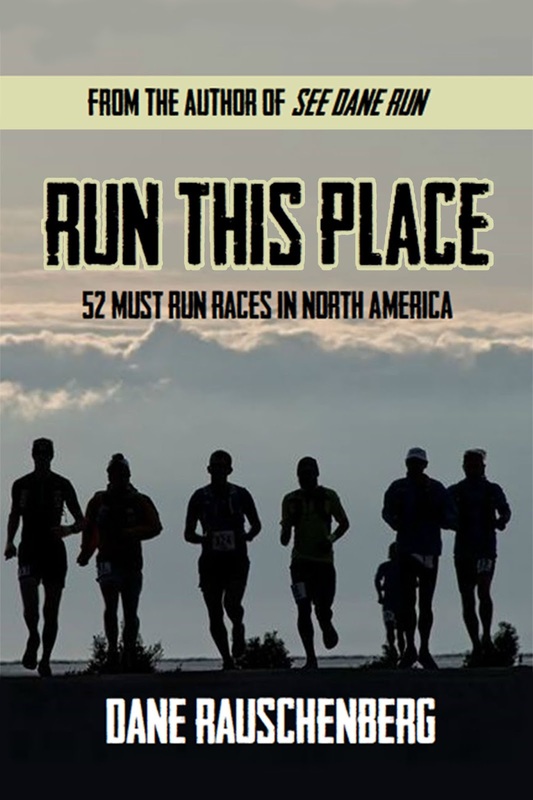 A little quirky perhaps but really so are most race distances to begin with when you get right down to it. Either way, instant personal best. Near the beach. In the winter. As my gift to you, I have finangled a code, "TRAVEL10" to get you 10% off your registration. You're welcome. Now go use it! Now, why in the sam hell am I working with a company that makes women's running apparel? Well, it goes to the fact that I have been championing women’s involvement in running for as long as I have been donning running shoes. In fact, I dedicate an entire chapter in my book 138,336 Feet to Pure Bliss to how women have not only helped create the running world we live in today, but have kept it from stagnating and regressing. Many of the innovations and changes we take for granted in the races we participate in exist due in large part to the inclusion of women in our sport. 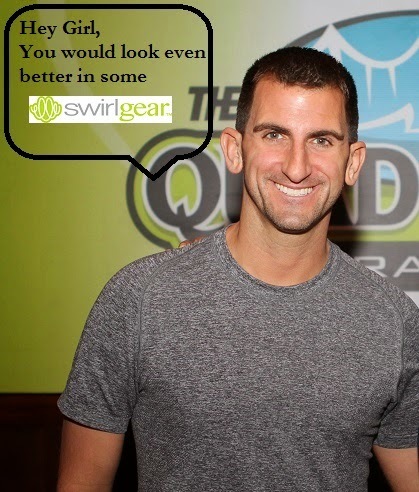 As such, working with a company such as Swirlgear which is about creating new and exciting products to support this demographic while not charging an arm and a leg to do so, is a no-brainer. 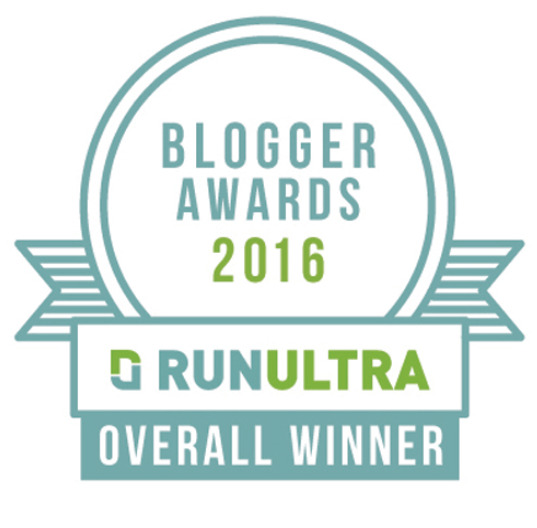 I have seen their products at expos nationwide and on runners out and about while running. More importantly, I have dealt with the people who are involved with moving this company forward and they are where this partnership begins. This is why we are going to create a contest for the Live Ultimate Run in South Beach in which one winner will get the VIP treatment during this race (I think they should call it the "Dash with Dane" but chances are they will come up with a better name.) 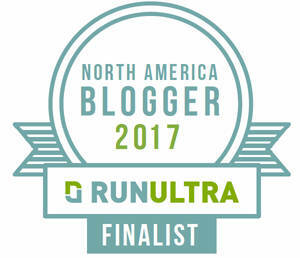 As their own personal running concierge, I will help pace them from start to finish, providing funny anecdotes, advice and maybe even a little bit of my residual sweat (which I am apologizing for in advance.) In addition, this lucky winner is going to be totally decked out in Swirlgear apparel. Dang! I can think of few better places to get your sweat on than South Beach in December while rockin' some new duds. So, register for the race, pay attention to Swirlgear's website and social media to find out how to be the lucky winner and then get ready for an awesome personal best in a fantastic place while your friends are freezing back home! Let's take out talents to South Beach.